Courtesy of Nathan B Dart, RE/MAX Realty Services. Well kept 3 BD 2.5BA townhouse that backs to the woods. Finished walk out basement that features a bar and a full bath. Main level features a powder room, open floor plan with eat in kitchen which leads to the deck, and view of the woods. Upper level features good sized bedrooms and a master backs to the woods. Conveniently located close to I-270, Shopping, Parks, and MARC train. Make sure you check out the 3D tour. 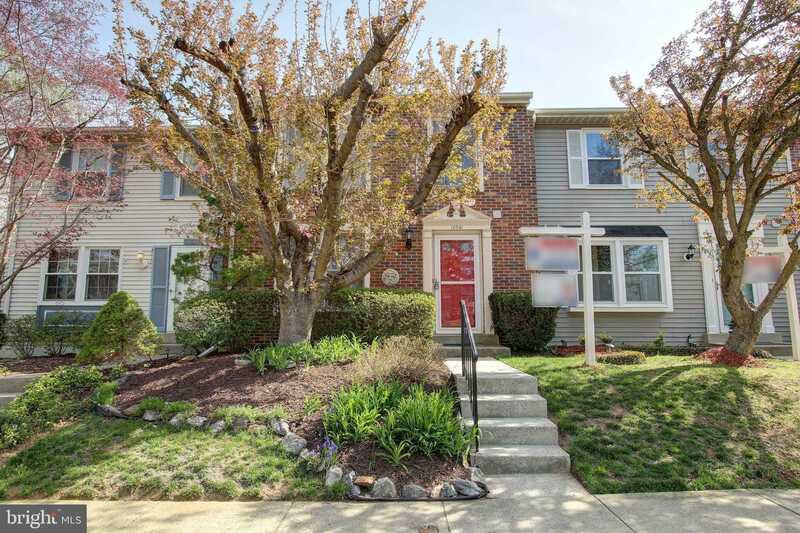 Please, send me more information on this property: MLS# MDMC651896 – $265,000 – 12541 Laurel Grove Place, Germantown, MD 20874. I would like to schedule a showing appointment for this property: MLS# MDMC651896 – $265,000 – 12541 Laurel Grove Place, Germantown, MD 20874.